It’s no secret that telecom companies are facing significant structural challenges as they prepare for the capacity upgrades to handle 5G networking and Gigabit speeds to the home. And thanks to the Internet of Things, telecoms will need that added robustness to handle the data that the IoT will be delivering data at mind-boggling speeds and volumes. Telecoms know this and are investing heavily in digital infrastructure. The question, however, is where best to put that investment. Pressure will be on infrastructure, of course. But to rise above the dumb-pipe syndrome, telecoms will be well-advised to look beyond infrastructure to the full IoT value chain, and to find ways to add value throughout. At a high level, the IoT value chain extends from logistics and supply chain through to customer sales and service. But the devil is in the details, so to speak – and turning those details into customer-facing services, and customer confidence, is where the challenges will be for telecoms. For instance, logistics managers report lowered confidence in network connectivity in general. In its “Future of IoT in Enterprise – 2017” report, Supply Chain Digital notes that 96 percent of transportation and logistics organizations want ubiquitous connectivity for their IoT projects. Executive uncertainty about how best to leverage IoT data is an issue with manufacturers and supply-chain partners as well. Supply Chain Management and Review points out that 90 percent of surveyed executives claim that IoT is an area of strategic focus for their organizations, less than two percent have a clear IoT vision, or an IoT implementation, underway. 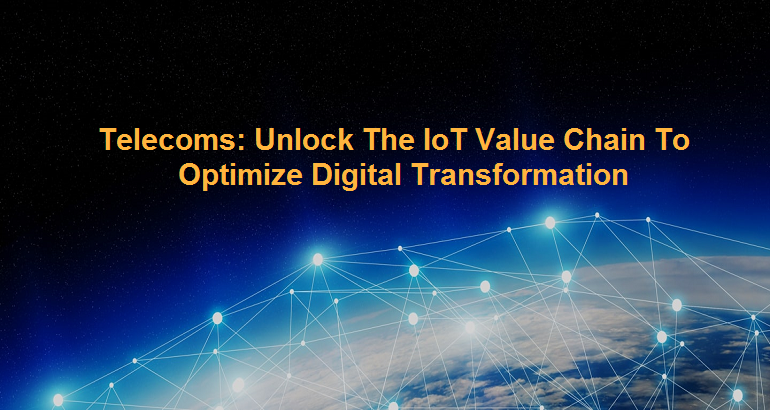 At the other end of the IoT value chain are business and consumer customers, enjoying an ever-widening array of competitive product choices and features. Telecoms need to make customer marketing a priority, and they know it. That’s why a research report by Tata Consultancy Services found that telecom spending on customers – on product monitoring, tracking, services and related initiatives – has outpaced telecom supply chain spending by about four to one. How much IoT data will there be? That’s anyone’s guess. Gartner, for one, estimates there will be 20.4 billion IoT sensors, devices, gateways and other endpoints by 2020. As for data itself, realize that much of this will be steaming, full time, into a network infrastructure. That could easily translate to zetabytes of data hitting the network with some frequency. Handling this much data will put an immense strain on telecoms. But the data volume tells just part of the story. There will be added complexities coming from inside, with telecoms merging OSS and BSS divisions, forming new partnerships and upgrading to all-digital operations, and outside as well, with new, multi-channel business models emerging with regularity. The best way – and many would say the only way – to turn these factors toward a successful approach to servicing and to succeed with the IoT value chain – is to employ a production-quality analytics superstructure. That’s the good news: that the answer to the multi-dimensional question of optimizing the telecom’s IoT value chain is, in a word, analytics. Analytics can ride above operational and business systems to create a plane of visibility across the network ecosystem, from logistics to supply chains and factories and on to consumers. A robust analytics engine can take in streaming data from a variety of channels, filter out noise, and deliver essential analysis to managers’ dashboards – and it can do it in near real time. It can let you see how combinations of network malfunctions, for example, might be affecting delivery of service to specific customer groups. With analytics, you can then trigger proactive notifications to customer service staff, and even kick off automated workflows to repair equipment or process faults before they cause outages. These are the kinds of services that can enhance your standing in customers’ eyes – and can boost confidence in your business. That’s the good news. The bad news is that the devil is in the details. 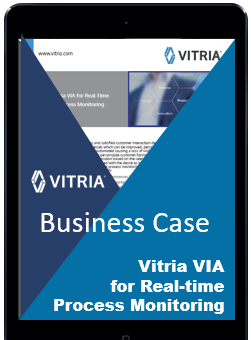 A robust, end-to-end architecture – The architecture does the heavy lifting necessary to comb through mountains of data and search across disparate systems to present user-friendly, drill-down visual reports. Today’s cloud-based solutions are fully capable of this level of performance, and they save you what would be the very high costs of bringing comparable processing power in house. Low-code application development tools – You need extreme flexibility in the kinds of applications you’ll be developing because it’s impossible to predict what new products and services you’ll need as the IoT takes hold in the future. Low-code, modular development tools let you create reusable building blocks, which can be repurposed for use with newer applications. Quick-start process templates – Some templates are available today that offer ready-made data models, process rules and other functions to simplify and speed up your development processes. 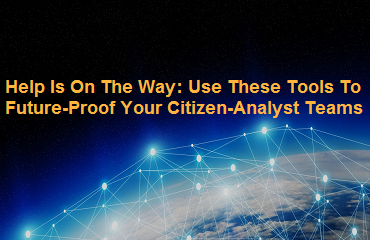 With tools such as these, you can keep the complexities of OSS/BSS transformation hidden from customers and other ecosystem players, and can offer them service and support that will boost their confidence in you and your future as a telecom partner. Very cool write-up about optimizing your digital marketing. The online applications are more numerous than ever. To the point that I’ve started talking about the Internet of Experiences IoE, as much as the IoT.